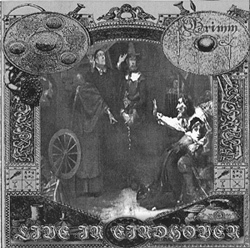 (1) Avant garde pagan/folk/black metal from The Netherlands. 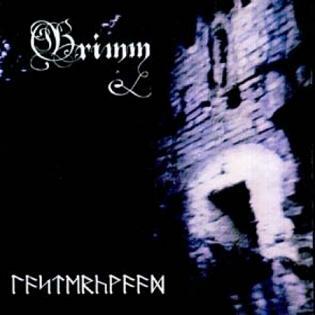 They released two full length albums: 'Dark medieval folklore', and "Heksenkringen", (april 2007). 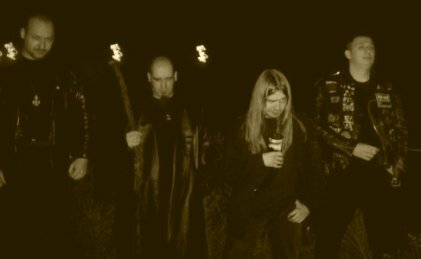 Various members play in bands like Zwartketterij, Walpurgisnacht and Gauhaert. 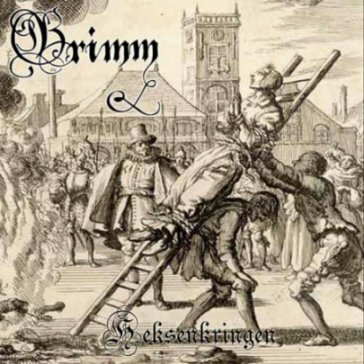 The "Grimm" refers to an occult group of dutch pagan druids who were persecuted and executed during the Spanish Inquisition. (2) Black metal from Norway, with members of Carpathian Forest and Nattefrost. They released a demo in 1993 called 'Nordisk vinter'. (3) A rapper from Houston, TX. He is a part of the SPC (South Park Coalition) and was at one time signed to Dope House Records. (4) A visual kei band from Japan. They released three singles. (5) An ambient project which released one album in 2006. Soundsources: vinyl noise and guitar.